Deirdre is a Tax Partner at KPMG LLP, Orlando, FL. 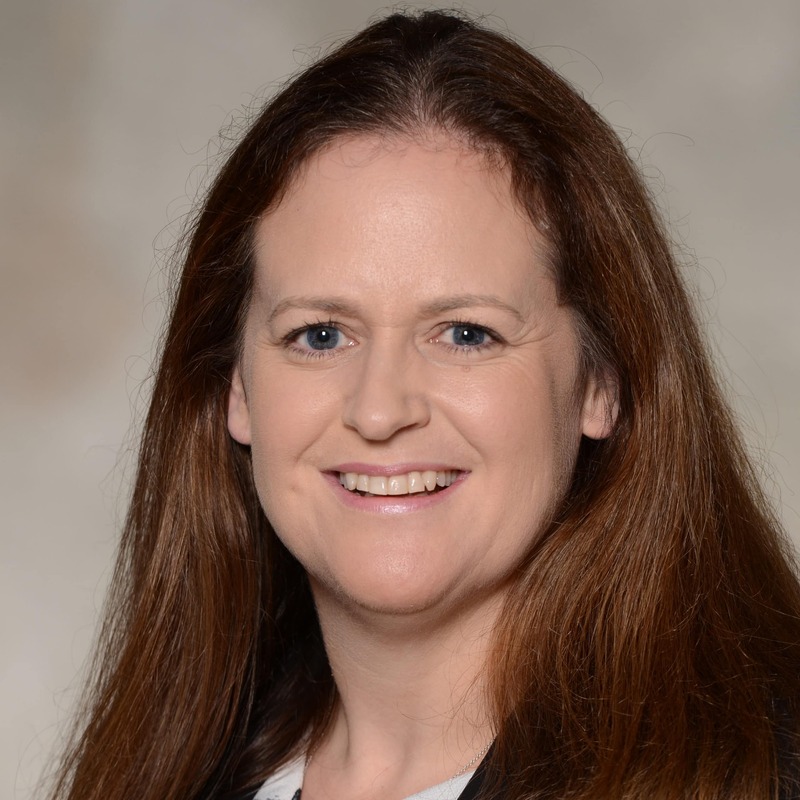 She has over 20 years’ experience providing tax compliance and tax consulting services to Asset Management clients throughout the U.S. She is originally from Ireland and relocated to New York in 2000 with KPMG LLP. Deirdre is a member of the American Institute of Certified Public Accountants and the New York and Florida Institutes of Certified Public Accountants. Deirdre graduated from University College Dublin, Ireland with her Bachelors in Business and Legal Studies and a Masters in Accounting. Deirdre lives in Longwood with her husband, Jeff and their two Austrian Shepherds, Speed and Ryder. Deirdre believes literacy is vitally important for individuals and the community as a whole. The reason Deirdre volunteers with ALL is because she sees the difference that ALL makes in people’s lives…things that a lot of us who finished high school and college take for granted, day in day out. When people who need help in a small way or a big way, find the courage to come forward and truly want to make a change in their lives, it is heartwarming to know that ALL is here for them on their journey to a brighter future.